With Day 3 and its two last Events about to start, this is the current Leaderboard. After 4 Workouts there are a lot of familiar Names in the Leaderboard but also a few surprises. The biggest surprise for us is the current No.3 in the Central Regionals. Drew Wayman did not qualify through the last years open but is a total rookie on the Regional stage. Yet his performance so long is formidable and we can´t wait to see him on the two final Events. Also Josh Bridges as the leader in the West after 4 Workouts is an outstanding performance for the Games Veteran. Let´s see what Day 3 will bring! 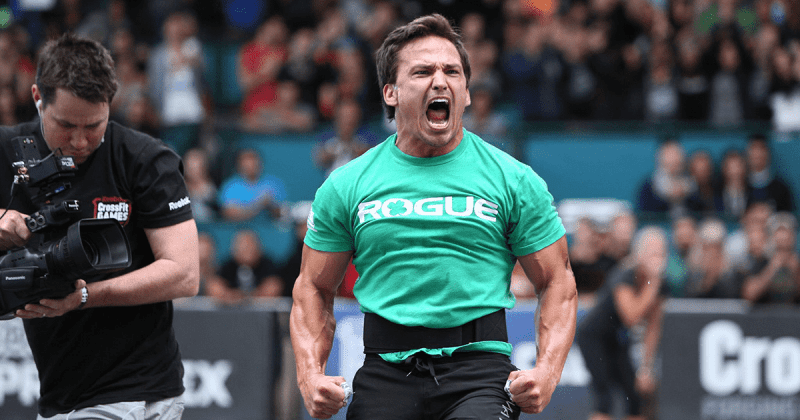 Only 2 Points behind Scott Panchik sits Alex Anderson. Like in the Central it is only 2 Points that lie between 5th and 6th, qualify or go home. 6th place is currently hold by Garret Fisher, 7th and 8th place with Cody Anderson and Christian Lucero are tied with points. Long-term casualty and crowd favourite Brooke Ence sits on Place 34.